Hubs and I had a wonderful weekend in Annapolis a few weeks ago with college friends. We laughed, chatted, caught up, got to know spouses, ate, ate and ate. We did a lot of eating. We even got to dress up like adults for a wedding Friday evening. Life was good! We also toured the town, just hubs and I. I had never been on the Naval Academy and knew it was steeped in military pride. Since we were within walking distance from our hotel we strolled the campus. It was still Christmas Break so it was pretty quiet, but there was definitely life. I soaked up every moment. Even this proud Air Force Brat, Army wife felt a lot of pride walking those grounds. After our Academy stroll we found ourselves on the bay, the smell of the water, the December wind on our faces. I was enamoured. Finally, we walked around all of the little shops in town for some good ol' fashion window-shopping. SO many of these touristy-town Mom and Pop shops had signs: Military Discount... just show your ID... 10%, 20%, sometimes more. I wish I had snapped some photos. But I didn't. Shame on me. Here is my call to action for you. 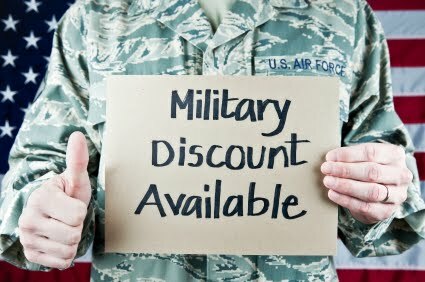 If you are walking the streets of your town, the town you are visiting, the city you are simply passing through, and you see a sign in the window inviting you in with a Military Discount. Snap a picture. It takes just a few seconds to pull our your smart phone and **Click** it's done. Then I (along with all of our military families) would love it if you would share it on our Military Discounts Facebook page. 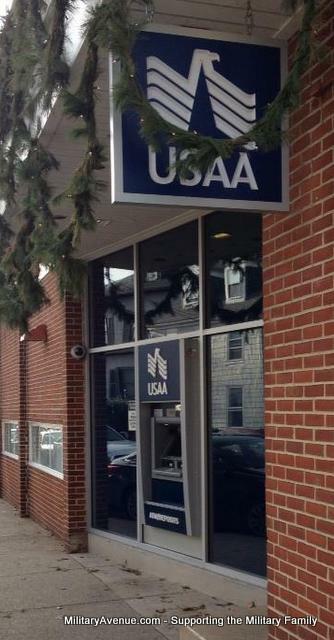 We want to see the pictures of those companies (small and large) that support our military. Include the name of the store and the city it is located in as well. 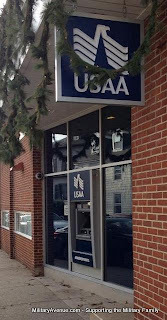 We'll share it with our military families and get the word out for these shops. To help keep it simple. See a Sign, Snap a Shot, Share on Military Discounts. That was easy. I thank you and so do the other military families that will benefit as well.